Stereoscopic? Pffft. 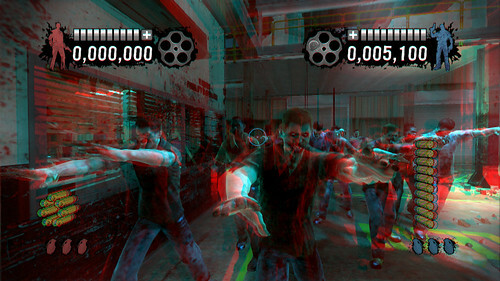 SEGA Goes Old School 3D For HOUSE OF THE DEAD! 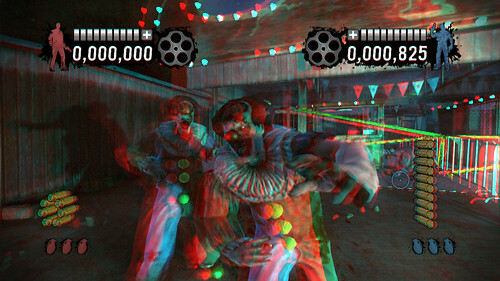 Home » News » Stereoscopic? Pffft. 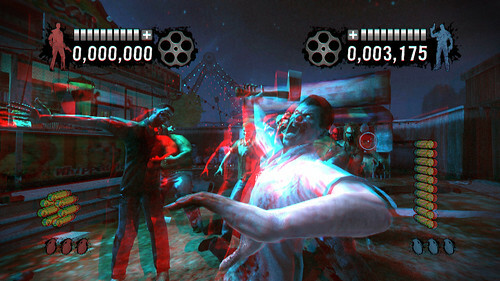 SEGA Goes Old School 3D For HOUSE OF THE DEAD! Despite the last trailer showing the Bayou Hospital level just not hitting the spot for me, SEGA have kept the HOTD OVERKILL Extended Cut news coming – and they might just have redeemed themselves. Not only is the game going to have stereoscopic 3D, but it’s going to have old school 3D with the red and green cardboard glasses required. Now THATS more like it SEGA! 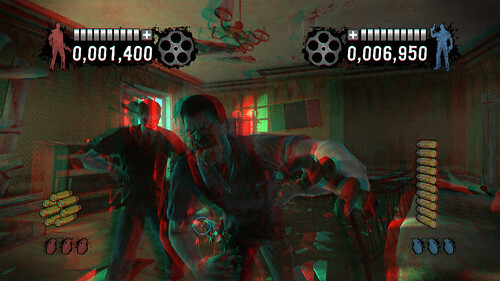 This type of 3D, called anaglyphic 3D means that if you don’t have hundreds of pounds of disposable income to buy a 3D television you will be able to at least see the game in 3D in the more “traditional” method. 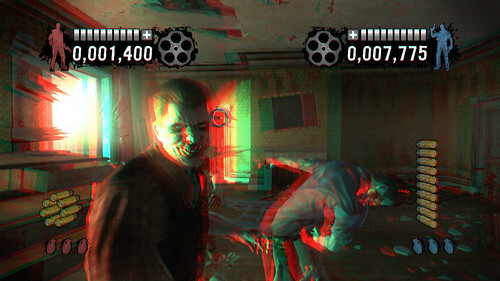 This actually means the game is available in FOUR methods of 3D: RED-CYAN and GREEN-MAGENTA forms of Anaglyphic 3D plus both active and passive Stereoscopic 3D. Four for the price of one, not bad at all! Which is already in the article…..?